HomeEDITORS' PICKSEvery girl deserves to be treated with dignity. Period. December 6 Laura Baehny EDITORS' PICKS, HEALTH Comments Off on Every girl deserves to be treated with dignity. Period. Safe water, clean tampons and sanitary pads. These should be basic human rights. So too our education about menstruation. But as Laura Baehny reports, the reality is many women are going without. The average woman has around 450 menstrual cycles during her lifetime. And each cycle, she will need to use up to 30 sanitary products – like tampons and pads. In a speech last year to Parliament on the the issue of menstrual hygiene, the now former Senator, Skye Kakoschke-Moore, said it should be a matter of course for women and girls to manage their menstruation hygienically, with dignity and without stigma. Yet shockingly, not all Australian women have access to the fundamentals. We tend to think of females in developing countries as being disadvantaged, but even here in the “lucky country” there are women and girls living in shame and embarrassment. Known as “period poverty”, it is often associated with gender inequality and can stop girls pursuing an education. Public awareness of period poverty in Australia began to grow several years ago. 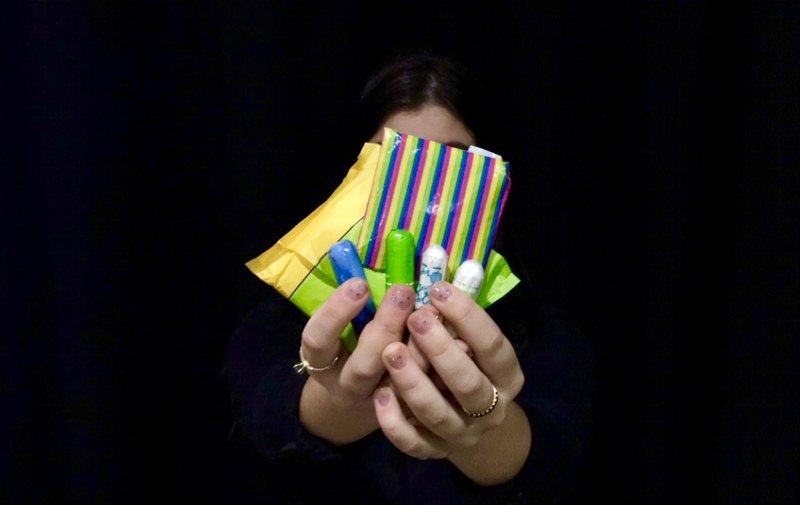 A University of Queensland (UQ) report into indigenous health revealed that girls and women, predominantly in remote areas, are experiencing physical barriers to Menstrual Hygiene Management (MHM). That includes limited access to adequate water and sanitary amenities during menstruation. They also suffer from psycho-social barriers such as privacy issues, shame, embarrassment, cultural taboos and insecurity. These limitations and the psychological struggles women are facing, all have a great impact on their daily life. Researcher Dr Nina Lansbury Hall points out that the health curriculum in many states doesn’t adequately address the issues around menstruation. So students aren’t being taught what they need to know, and do, during their monthly cycle. It’s much more than a matter of finances. Another UQ report, Water, sanitation and hygiene in remote Indigenous Australian communities: a scan of priorities, discusses the management of menstruation for girls and women. In it, indigenous representatives give a shocking insight into their monthly struggle. Schools lack functioning bathrooms, there are no locks on doors and, generally, sanitation is inadequate. Because the demand for general health education is high, menstrual hygiene management is down on the list of priorities. Further, there is a stigma associated with buying pads. Women and girls may not buy them if a male relative is in the shop because they’re too embarrassed – or they simply can’t afford them. Sanitary items are almost double the price in remote areas – so the women are using toilet paper, socks and rags instead. There are campaigns, programs and ambassadors determined to make a difference to girls’ lives by raising awareness of period poverty. 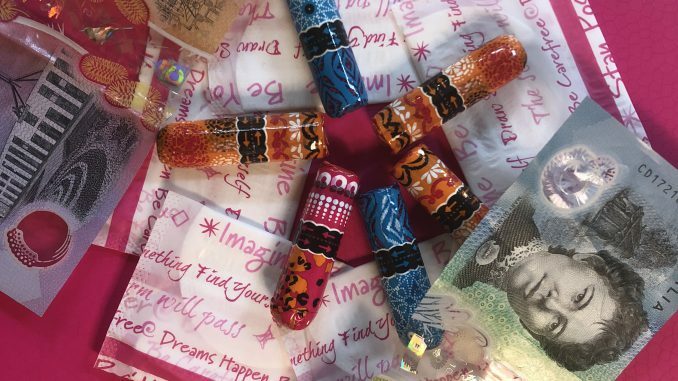 Freedom4Girls, a UK charity, is actively supporting women domestically and in developing countries – offering them disposable and environmentally-friendly menstruation cups. Megan Hutchinson says the organisation has seen an improvement over the past year, with the removal of tampon taxes in some countries – like Australia. And the issue of period poverty has been actively covered in the media. In addition to the social, economic and environmental factors to overcome, Ms Hutchinson says family culture is still a big issue. “… whether that’s not discussing the issues, or men not taking it seriously, meaning they don’t give their wives/children the products they need,” she said. Haran Delillo discusses his understanding of "period poverty"
Days for Girls is a global non-profit organisation. Its mission is to increase access to menstrual care and education by working with aspiring volunteers; developing partnerships; and innovating sustainable solutions that shatter stigmas and limitations for women and girls everywhere. By providing washable feminine hygiene kits, Days for Girls enables women to enjoy their lives. The organisation is very active across Australia.